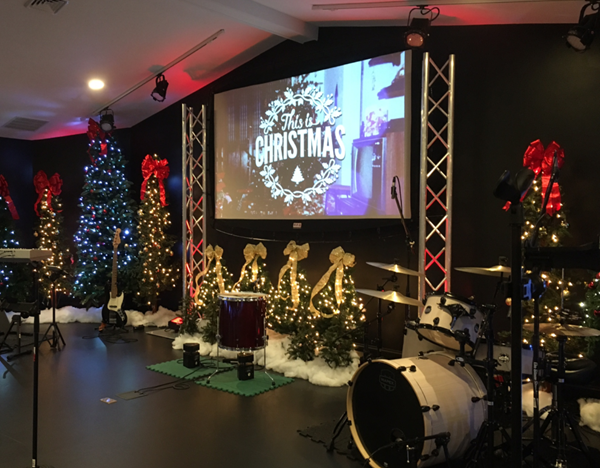 Crossroads Baptist Church hired BWK as the design/build contractor for the interior renovations of their 3,000 sf worship space. Together with Port One Architects, BWK helped the owner develop the project from the concept design phase through the final design with a fixed price. The project was completed in two phases to allow church services to continue during construction and to ensure minimal disruption to the church’s day care. 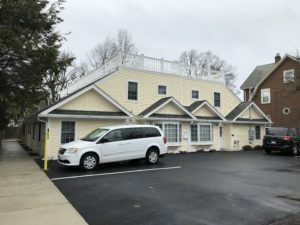 Challenges included replicating the existing cathedral roof truss system approximately 20’ beyond the original chapel, and implementing new designs mid construction to support a 3,000 lb baptismal located directly above the day care . 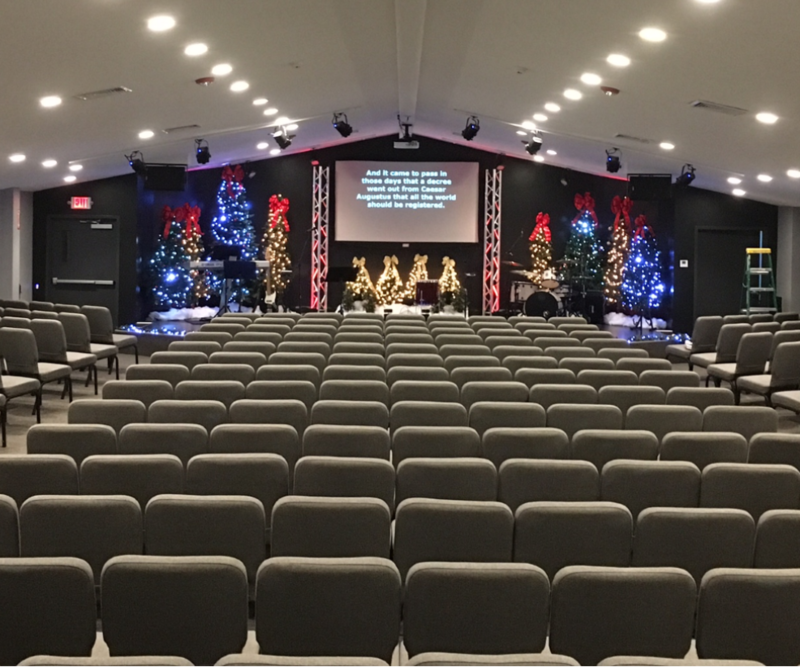 The chapel’s stage, which is equipped with high end audio and lighting fixtures, also needed to be removed and rebuilt on the opposite end of the space.